Having too many transactions will clog our network like Ethereum and may incur delays on transaction confirmation. To keep the network operating smoothly, TRON network grants every account a free pool of Bandwidth for free transactions every 24 hours. To engage in transactions more frequently requires freezing TRX for additional bandwidth, or paying the fee in TRX. Definition of bandwidth pointsTransactions are transmitted and stored in the network in byte arrays. Bandwidth points consumed in a transaction equals the size of its byte array.If the length of a byte array is 200 then the transaction consumes 200 bandwidth points. Calculation of bandwidth pointsBandwidth points are the number of usable bytes for an account per day.Within a given period of time, the entire network could only handle a fixed amount of bandwidth. The ratio of bandwidth points in an account to the bandwidth capacity of TRON’s network equals the ratio of frozen balance in an account to frozen balance on the entire network.e.g If frozen asset on the entire network totals 1,000,000 TRX and one given account froze 1,000 TRX, or 0.1% of total TRX frozen, then the account can perform about 300 transactions per day.Note: Since the amount of frozen asset on the entire network and for a certain account are subject to change, bandwidth points held by an account isn’t always fixed. Complimentary bandwidth pointsThere are 5000 bandwidth points for free per account per day. When an account hasn’t frozen any balance, or when its bandwidth points have run out, complimentary bandwidth points can be used.Each transaction in Tron’ network is about 200 bytes, so each account enjoys about 25 transactions for free each day. Token transferFor transactions of token transfer, bandwidth points will first be charged from the token issuer.When issuing tokens, the issuer can configure a limit to maximum bandwidth consumption, namely the maximal bandwidth points which can be charged from him/her for a token holder’s token transfers within 24 hours and the maximal total of bandwidth points.These two parameters can be configured through updateAsset interface. Consumption of bandwidth pointsAside from inquiries, any other type of transaction consumes bandwidth points. The bandwidth consumption procedure is as follows:If the transaction isn’t a token transfer, skip to step 2. 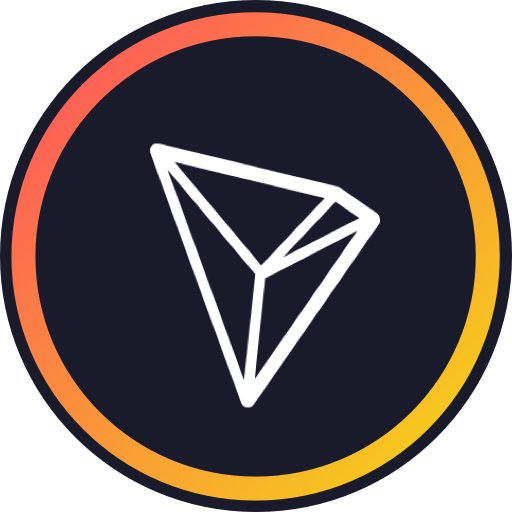 If the transaction is a token transfer, TRON will try to charge bandwidth points from the token issuer. If the issuer does not have sufficient bandwidth points or the charge is beyond the issuer’s maximal threshold, go to step 2.Charge bandwidth points from the initiator. If bandwidth points are insufficient: (1) If the transaction creates a new account, skip to step 4. (2) If the transaction does not create a new account, go to step 3.Charge free bandwidth points from the initiator. If there is insufficient free bandwidth points, go to step 4.TRX will be charged from and the transaction initiator and burnt. (1) For a normal transfer, it costs about 0.002 TRX. (2) If a new account is created by the transaction, it costs about 0.1 TRX. Note: When balance unfreezes, bandwidth points will be cleared since there is no more frozen TRX. Complimentary bandwidth points cannot be used for account creation. Bandwidth points gained from balance freezing or 0.1 TRX is needed.